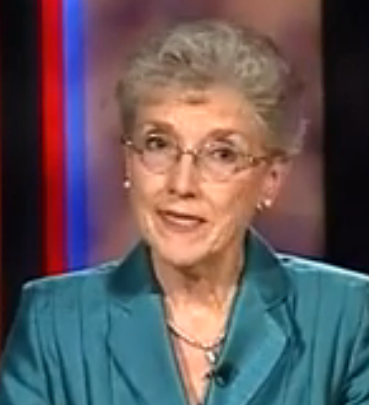 Joan Cetnar is best known to many ex-Witnesses for the active generosity and hospitality of both herself and husband Bill, especially for hosting their annual “Witnesses Now For Jesus” Conventions near the Kunkletown, Pennsylvania area. As David Reed said in one of his books: they “provided a support network that helped sustain me and the many prior researchers on whose work I built.” Of course, although the conventions hosted some of the most able researchers on the issues related to Jehovah’s Witnesses, many can also attest that it provided an ideal way for ex-Witnesses to transition away from the social pull that the Watch Tower “society” still had on them. Joan and Bill helped many ex-JWs who had suffered the ripping away of their entire social world –through the harsh practice of shunning. Yet JWs had also been taught that the world was evil, and there was no real love outside the organization, and only JWs could be recognized, for example, by their smiles among strangers at their conventions. But most of all, JWs are taught that the greatest evil and danger is risked by attending a church. 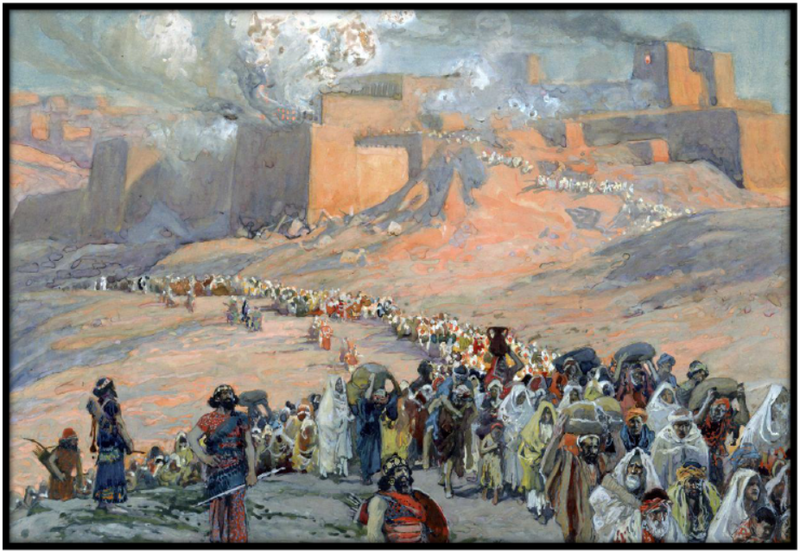 Therefore some ex-JWs longed to go back into the arms of those who once showed them love and concern, even if it had proved to be conditional. The Cetnars, of course, had a lifetime of their own interesting experiences to share, and Joan actively shares her experience to benefit others. But these conventions were not about Bill and Joan, they were a place to highlight the experiences of others. And they provided a powerful network of sharing, and in an environment that where ex-JWs were able to feel unconditional love and concern from a wide variety of religious backgrounds. This was the greatest of gifts to share with ex-JWs, the encouragement that comes from “gathering ourselves together” and the realization that it was not all darkness and fear outside the “mother” Organization. The Cetnars provided an oasis of love and acceptance, along with healthy doses of “spiritual food” that were immediately recognized as tastier than what we had gotten used to. Another story hidden from the membership was that of Bill and Joan Cetnar. Bill was a member of the Bethel headquarters staff in the 1950s. As a member of the Society’s Service Department he had received a number of letters asking if it was “against God’s law” to allow smallpox vaccinations, which were required for school admittance. When President Knorr came to review his department in December 1951 , he asked about the letters on his desk, and Bill explained his difficulty in answering them because he was not sure that the Society’s position on vaccination was right. Knorr responded that it was not for Bill to determine policy. Bill left to give a talk in Pittsburgh, and upon his return he found that the letters had been answered in his absence. As Bill Cetnar was told, policy was not determined by the membership. After all, can the “food in due season” come from the bottom up, from a non-member of the “anointed”? Never—better to let individual members take the risk of smallpox, even if it meant their death due to lack of the serum. How many had …suffered during this time, or even died? There is no way of knowing. But whatever the consequence, evidently the Watch Tower Society was not concerned. Bill married his fiancée Joan, who had also served at Bethel for four years, in September 1958. Bill would be disfellowshipped in December, 1962 for “apostasy,” after it was learned what his answer had been to a question asked by the grandparents of a child in need of a transfusion. They asked what he would do if his child needed one. He said that he would let the doctor decide. Joan would be disfellowshipped in 1964 when it was learned that she had attended Bill’s presentation dealing with the Witnesses and blood transfusion at a neighborhood church. According to Joan Cetnar, over the years, when Bill’s name was brought up, Witnesses would sometimes say he was disfellowshipped because of “immorality,” some spoke of “that adulterer” and even identified him as a “child molester” and stated what a “bad person” he was. Bill Cetnar, a sincere young man striving for truth, made one mistake. He felt that the group of men he had entrusted with his life, to give him spiritual direction and truth, would put the lives of the membership ahead of their petty prestige and tradition. When they did not, he had the courage to open the door of his mind and start thinking, investigating the history of this group that claimed to represent God’s Kingdom here on earth. 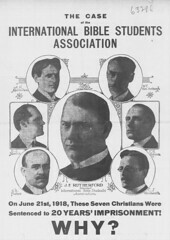 Both he and his wife reached the conclusion that it was absolutely impossible for Christ Jesus to have selected the Watch Tower Society to represent his interests here on the earth. We have included two of the reviews found on Amazon. This product was written by an ex-J.W. This was written by a J.W. for a J.W. 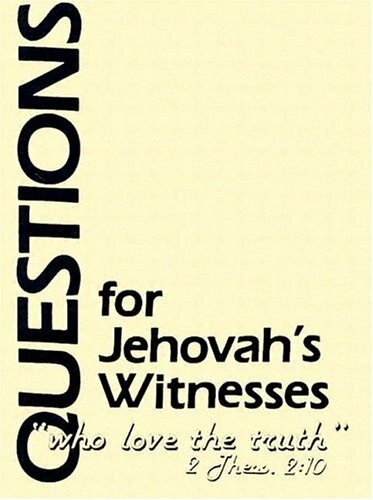 This book is actually a series of questions for J.W.s to answer using watchtower material (a method they should be used to, because that is how they become indoctrinated by the Watchtower). The questions are provided by Bill and Joan Cetnar. They have included photographs of themselves at Bethel, and personal notes and testimony. This book is worth it just for the Watchtower articles. William (Bill) and Joan Cetnar are ex-Jehovah’s Witnesses, who converted to evangelical Christianity, and frequently give talks and presentations criticizing the Watchtower Society and Jehovah’s Witnesses doctrines.